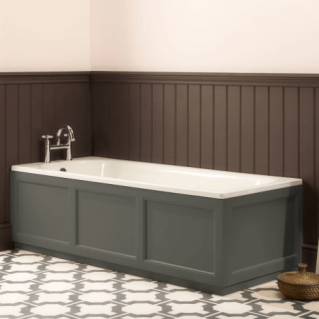 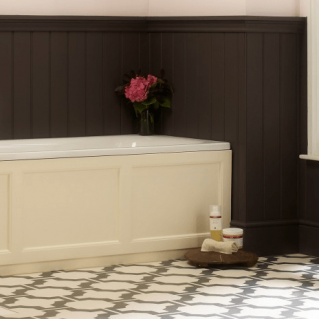 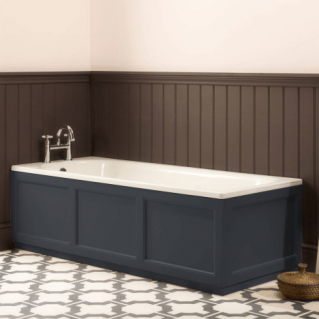 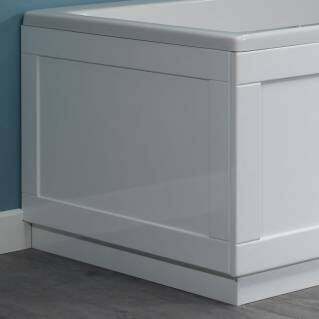 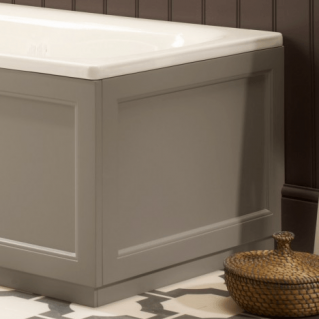 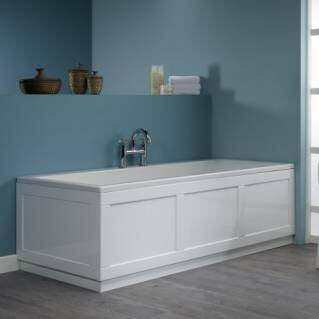 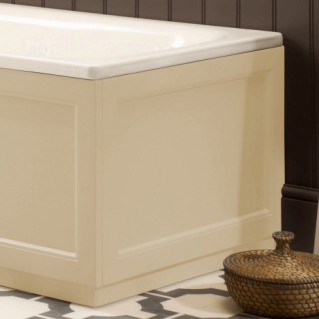 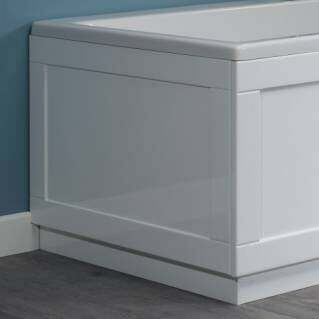 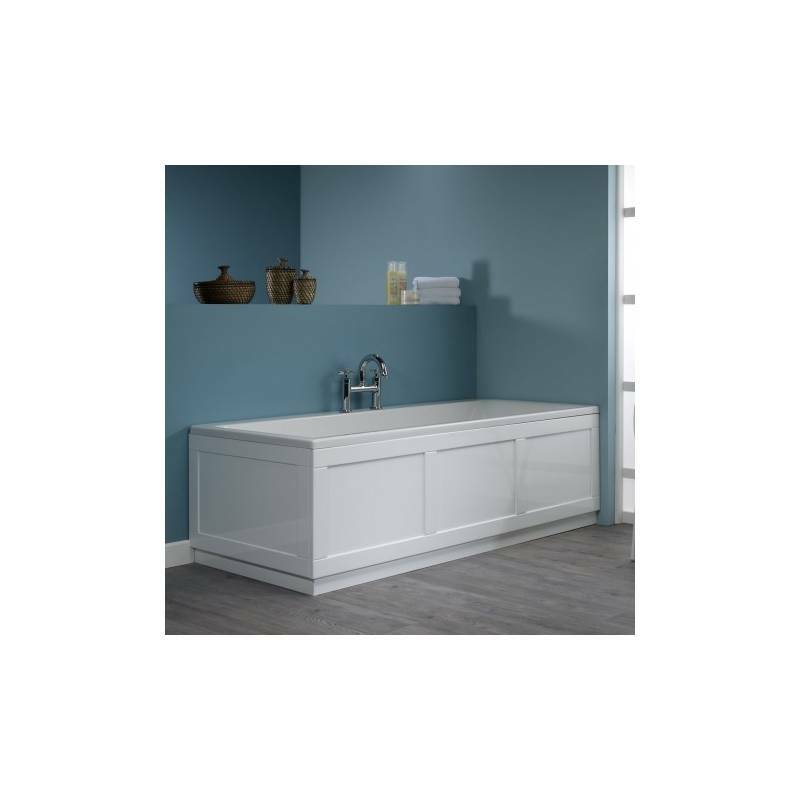 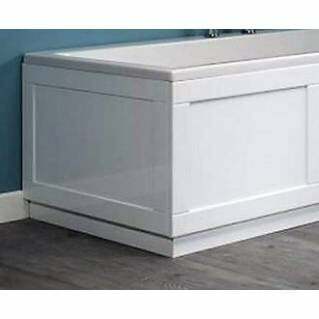 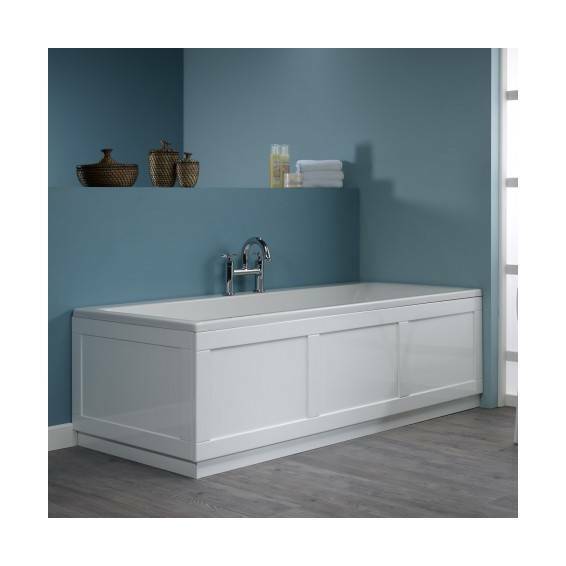 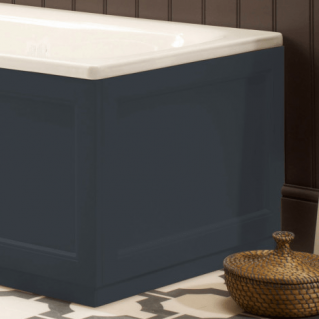 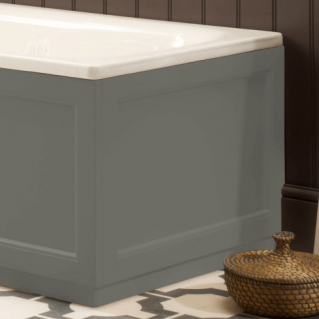 The Roper Rhodes 800 Series 1700mm Gloss White Bath Front Panel is a traditional style bath front panel featuring a matching height adjustable plinth (450-570mm). 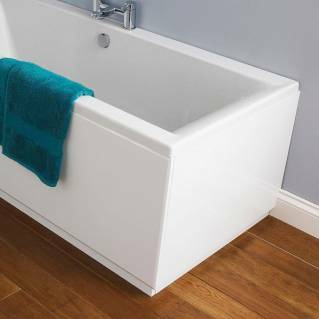 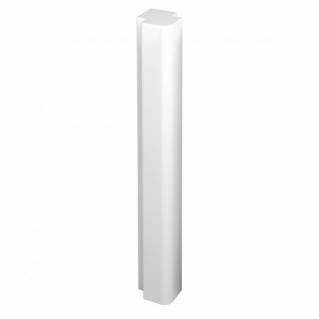 Designed to coordinate with the matching bath end panel (available separately, see You May Need) to complete your bathroom. 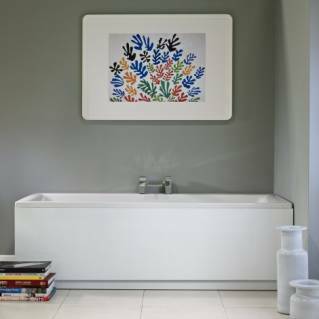 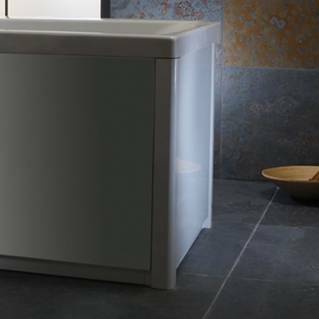 Part of the Roper Rhodes 800 Series Range, this bath front panel is easy to fit and comes supplied with a 10 Year Manufacturer's Warranty.